Patty and I have been vacationing in Belize since 1983. The first ten years were amazing, then the fishery petered out because of over harvest. 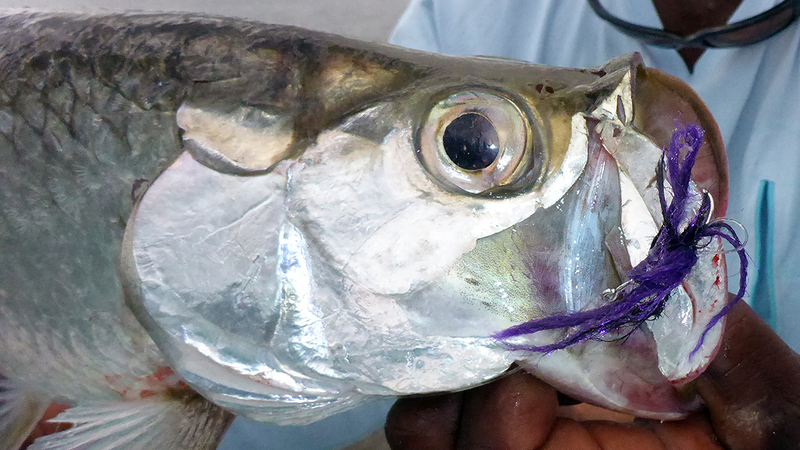 In 2008 the Country fo Belize passed a law that the only reason one could posses a bonefish, tarpon or permit was for catch and release. Engineered to the highest performance standards, the BVK Series utilizes new materials that dramatically reduce weight while creating an aggressive blend of power and strength. The result is amazing performance and an incredible price. 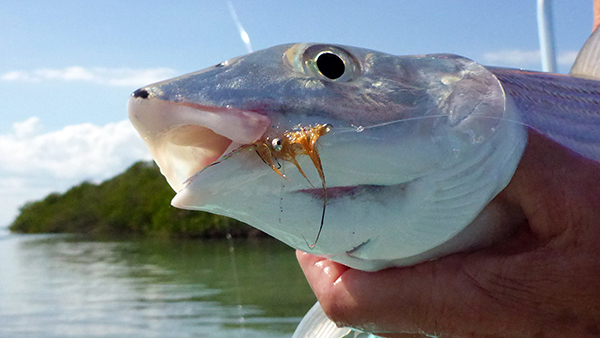 RIO's latest saltwater line is a real asset for the saltwater angler, and particularly useful for when wading flats, or in poor light conditions when short range casts are the order of the day. 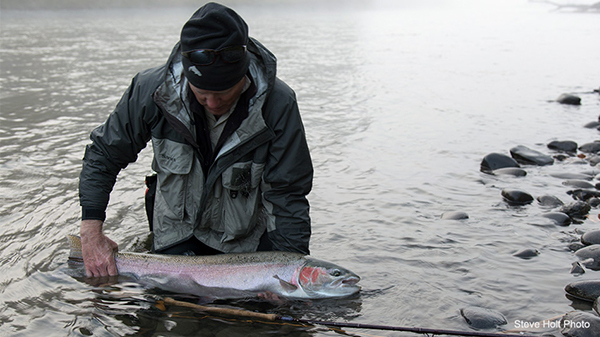 Mark Bachmann is one of the most sought after fly fishing guides in the Pacific Nortwest! 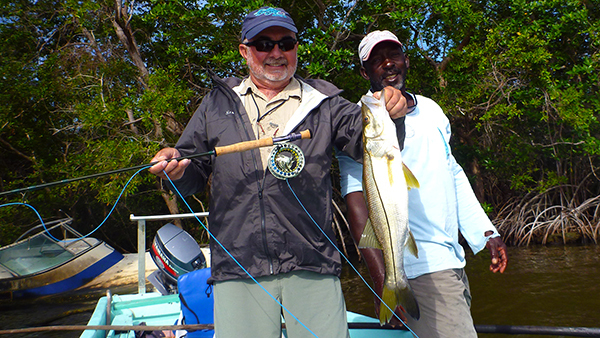 He has over 40 years of fly fishing guide experience and most of his customers are clients for life. There are a few spots available for the current and upcoming seasons. 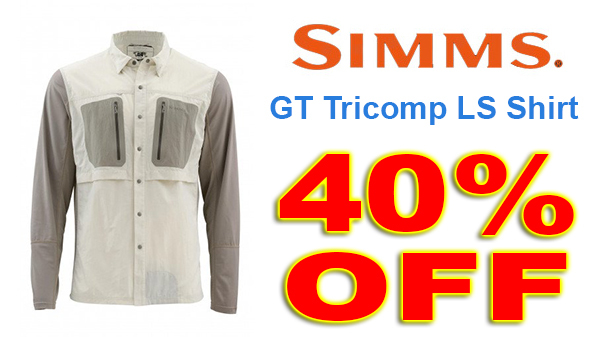 Double your haul and row for broke in Simms’ GT Tricomp LS shirt, with Action-back patterning for flexibility across a range of fishing motions. Born at the junction of supreme fit meets fully-loaded fishing function, shirt architecture includes patterned, knit-activated stretch coupled with quick-drying, rugged UPF50 nylon fabric.